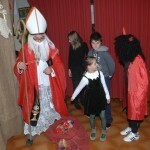 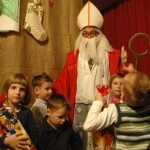 St. Nicholas’ day is always a special time for children in Dubrovnik. 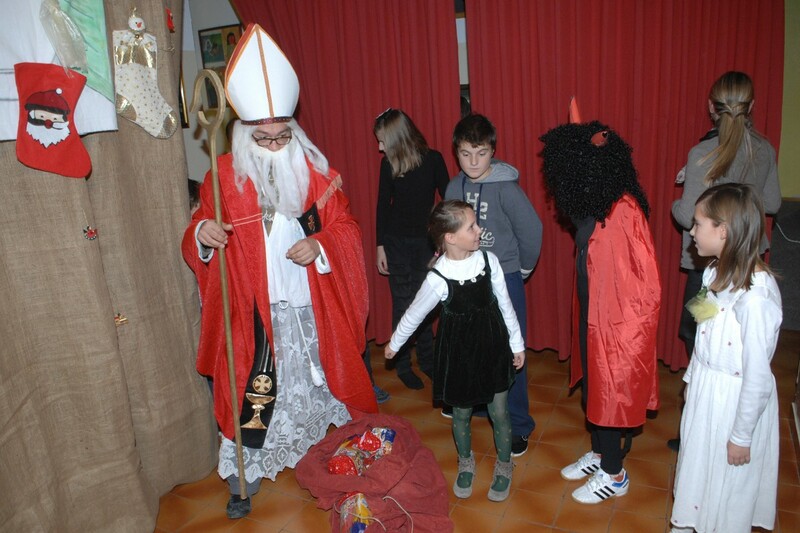 Children who have been well behaved can expect to receive gifts from the saint and that was the case yesterday at Dubrovnik’s children home. 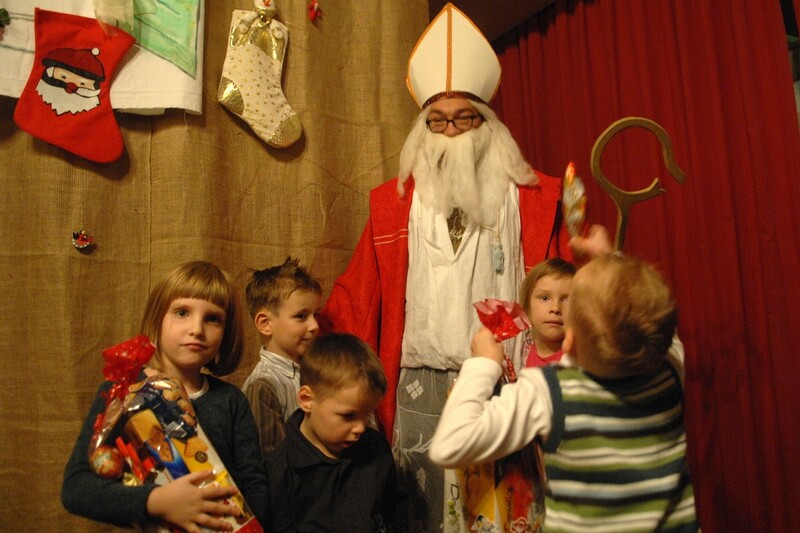 St. Nicholas arrived at the home to give out gifts to children with a special show put on by them for their invited guests. 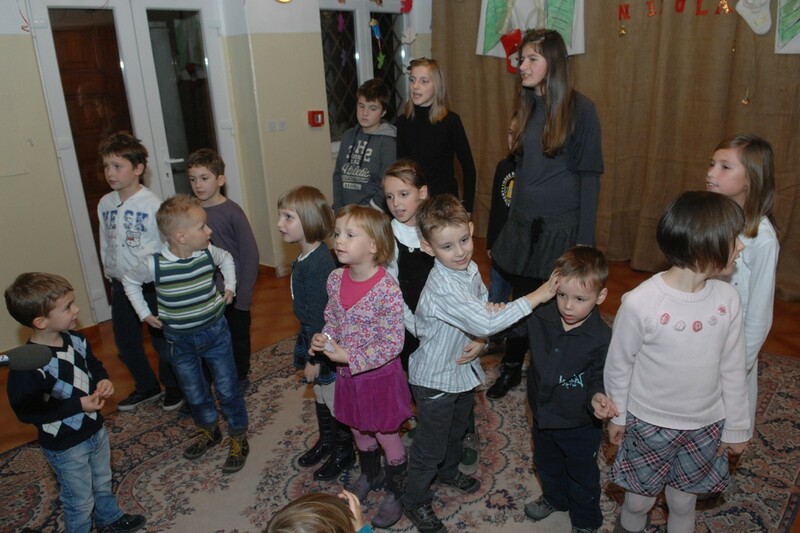 Singing and dancing as well as little skits were performed much to everyone’s delight. 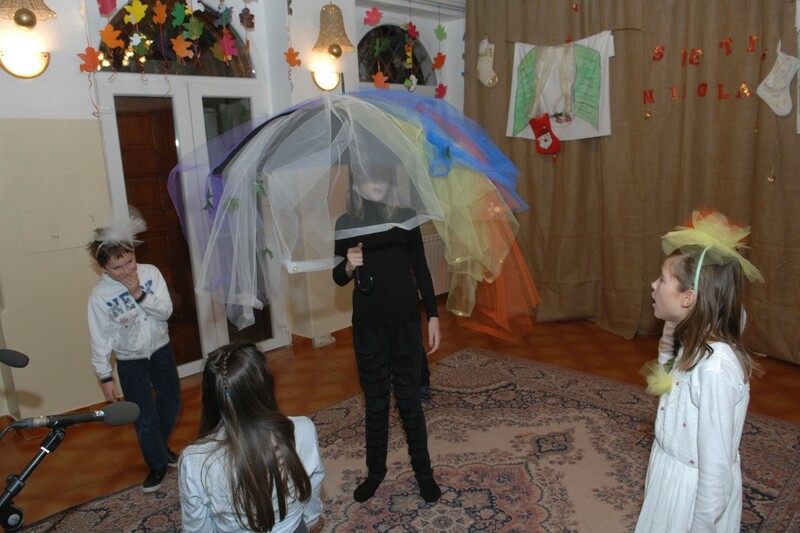 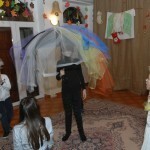 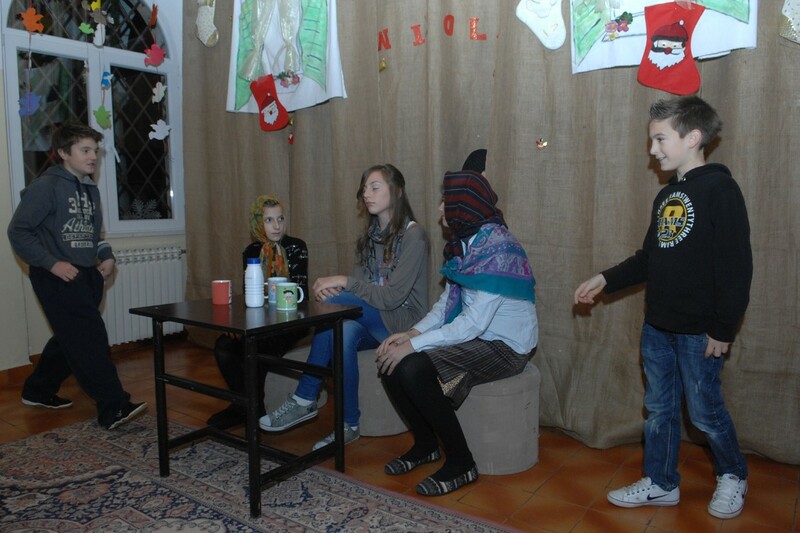 Take a look at the pictures to see how the children entertained their guests.